If you have the time and talent to help out in any of the above ways please fill out the Volunteer Registration form and let us know! We’re looking for partners to assist us with resume revision, social media, and interview coaching.  If you are a veteran or HR professional with the skills to assist your fellow comrades, and you are looking to partner with HOH, contact us at volunteer@hireourheroes.org. Follow us on LinkedIn for career updates and job listings.